The WNBA’s Aces will play two preseason games before opening their regular season slate May 20. The Aces announced their preseason schedule Wednesday. 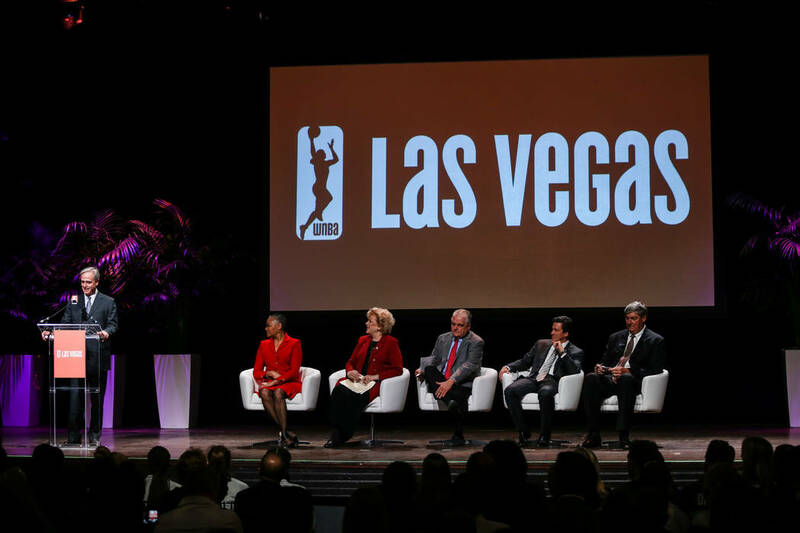 The WNBA team will welcome the Chinese National Team to Mandalay Bay Events Center on May 6. The Aces then will play at the Dallas Wings on May 13. Las Vegas will begin its regular season May 20 at the Connecticut Sun. The Aces’ regular-season home opener is May 27 versus the Seattle Storm.